View all NW Commercial Services, LLC listings for sale. Whether you are buying or selling we offer the finest professional commercial real estate services available. View all available properties for lease. Let NW Commercial Services, LLC find the right tenant for your property, or locate your next great property to lease. 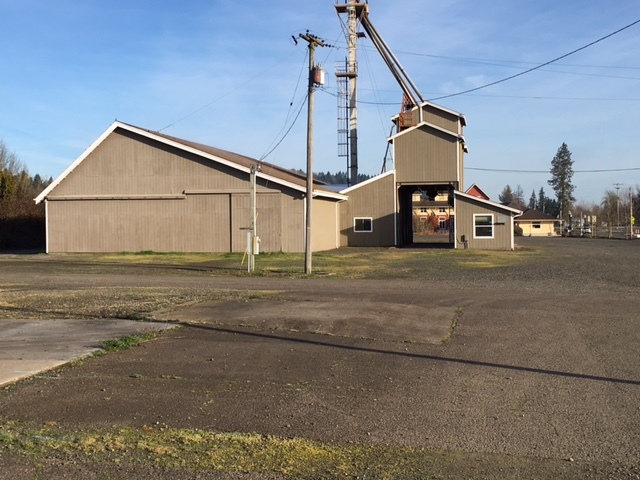 We are a full-service commercial real estate brokerage based in Salem, Oregon, and serving the Mid-Willamette Valley. We have an extensive and proven history of helping clients exceed their commercial real estate goals and expectations. We are a knowledge based and performance driven organization that is solely focused on our clients’ best interests and needs, developing long-term client relationships with each and every assignment. We appreciate the opportunity to introduce ourselves and look forward to consulting with you about your next commercial real estate project. Our mission at NW Commercial Services, LLC is to provide our clients the finest, most professional commercial real estate services available, exceeding their expectations and providing total satisfaction.